I don’t want to be one of those pastors on a bicycle. Those are the words of a Zimbabwean prosperity preacher quoted in The Economist a few months ago, words representative of many so-called Evangelical pastors in southern Africa. But these words also highlight the need for pastoral training in sub-Saharan Africa, training that will enable pastors to teach the truth of the Bible and to resist the pull of the prosperity gospel. This type of ministry—training pastors—does not typically yield impressive numbers. It doesn’t typically yield the flashes of lightning that we so often celebrate as ministry success. Rather it is more like planting a tree, and as the arborist says, “If you want to see things grow big, then plant small.” So, we are planting and fertilizing and pruning and watering, filled with the conviction that the work of training pastors in southern Africa is one of the most pressing tasks of our day. This fact makes Africa fertile ground for syncretism and heresy. While many claim to be Christians, both in sub-Saharan Africa as a whole and the country of Malawi in particular, very few understand the gospel, and very few have been born again. Many of the sheep are being fleeced by false prophets who teach that Jesus can be used as a means to health and wealth. But I have the privilege of knowing at least 150 men who have not bowed the knee to Baal—pastors who have been transformed by the power of the Gospel and who seek to lead churches faithfully in the pattern of the New Testament. I know men who have nothing, men who are paid nothing by the churches they lead or by the missionaries that serve them. I know men who preach the gospel but make their living by farming tiny plots of ground, men who have lost their crops repeatedly to flood or to famine. I know men who have even lost their own children to disease. I know men who through trials and suffering have been refined and who possess the great prize of godly character. Much of Africa may lack money. Much of Africa may lack development. 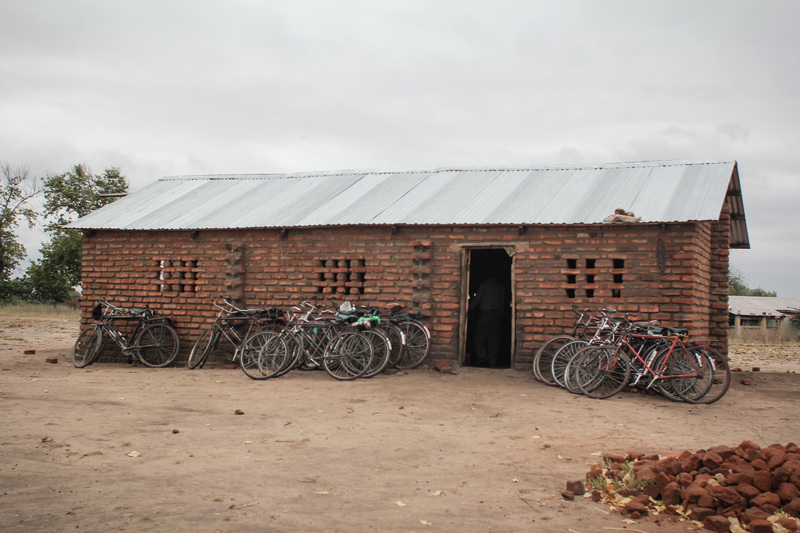 But Africa does not lack “pastors on bicycles,” and contrary to the opinion of that Zimbabwean prosperity preacher, the crucified Christ is better represented by poor pastors on bicycles than prosperity preachers in shiny cars.